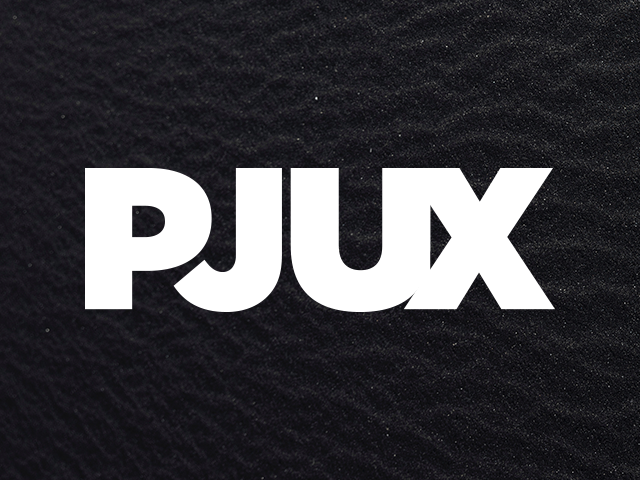 PJUX is a digital agency and production company based in Washington, D.C. They love UX and make cool websites, apps, art, and beats. In alignment with their guiding cultural values of inclusion, equity, and justice, PJUX promotes leaders from underrepresented communities within the technology and creative industries.